Shorter and shorter development times and product cycles are placing pressure on both machine builders and their suppliers. Only those who can react quickly and with technical competence to new requirements will gain th necessary competitive advantage. 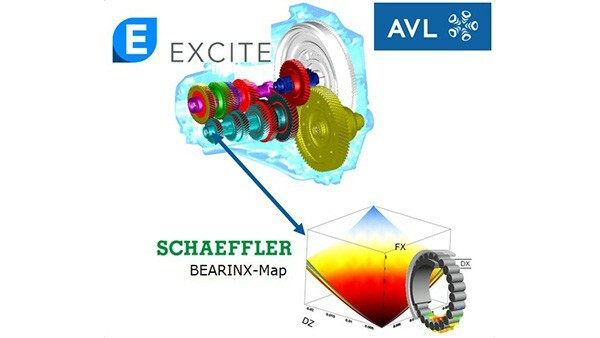 With the Schaeffler Group, you have found the right partner here. We are therefore offering our customers the opportunity to use the outstanding possibilities of BEARINX for themselves. 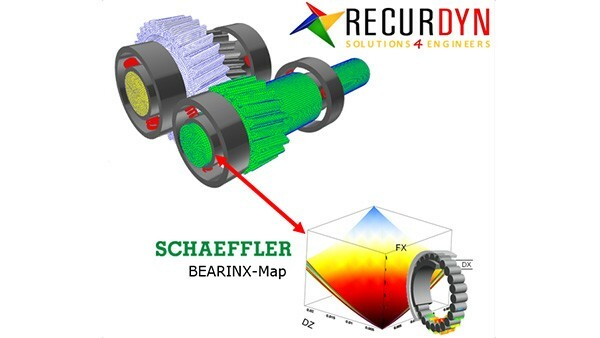 With BEARINX-MAP, you now have a means of creating accurate models of bearing stiffness. In order to use BEARINX-MAP, you will need an MBS program with the option of defining User Forces and connecting to external programs. 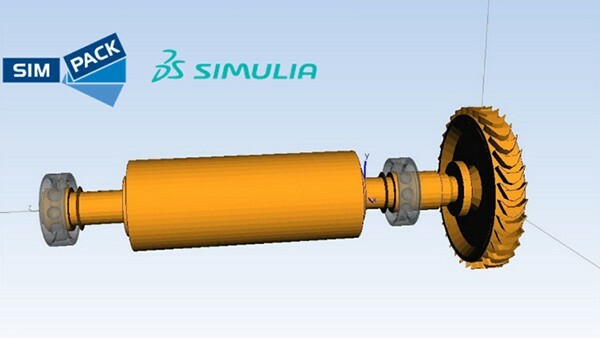 The interface and the DLL as a Standard User Element has been integrated in the software SIMPACK since version 9.2, EXCITE™ since the 2016 version and RECURDYN since version 5, thus offers the possibility of simulating Schaeffler bearings. Licensing and administration of the software is performed by the software developer. Creation of the maps is the responsibility of Schaeffler. The use of the maps is regulated by terms and conditions.